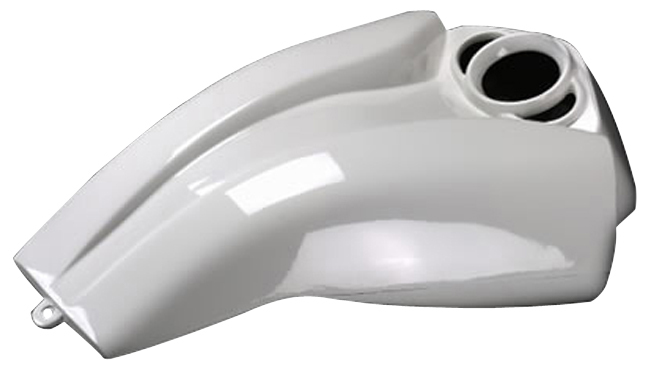 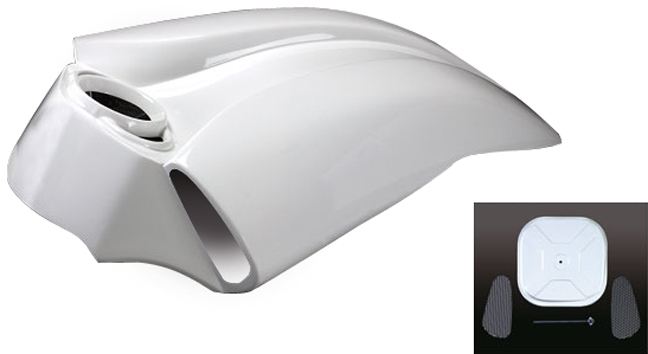 Turbo airbox cover for V-Rods is hand laminated and made of fiberglass. 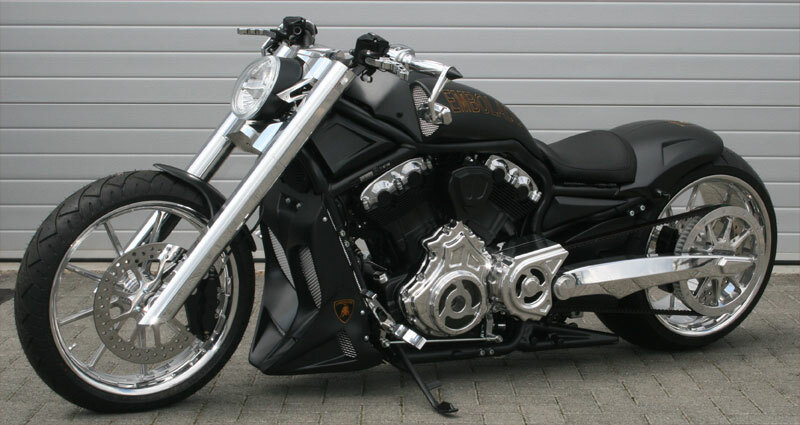 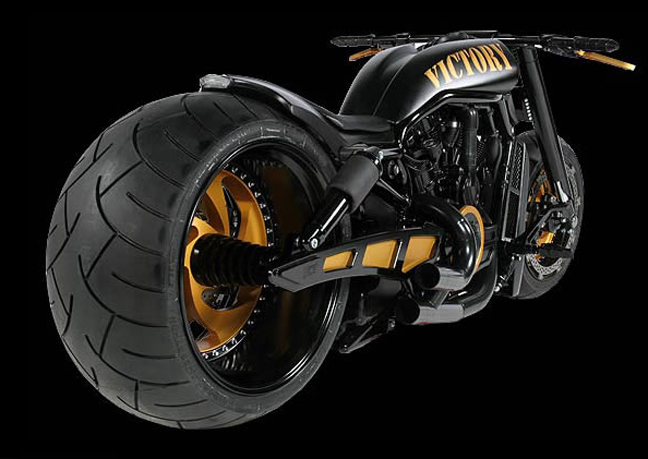 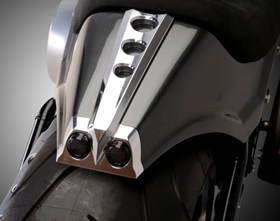 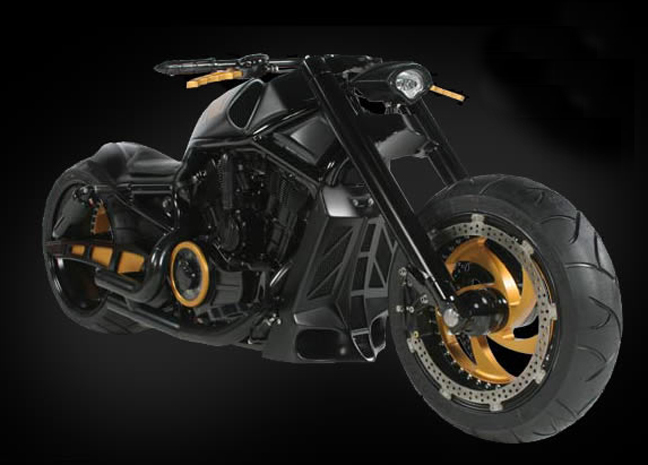 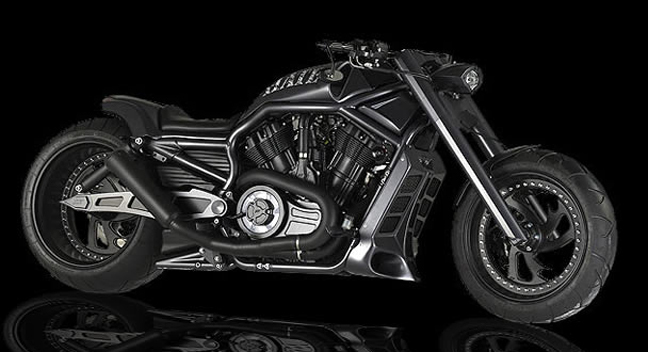 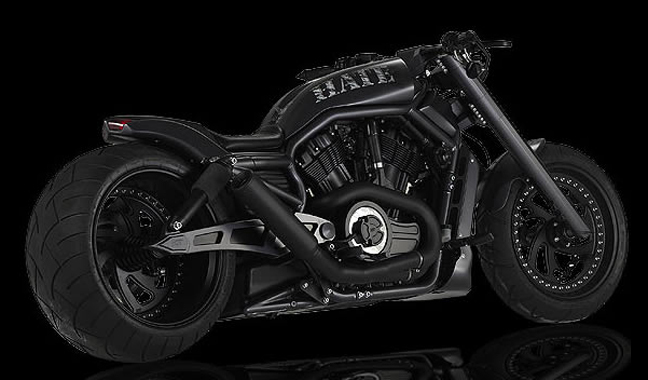 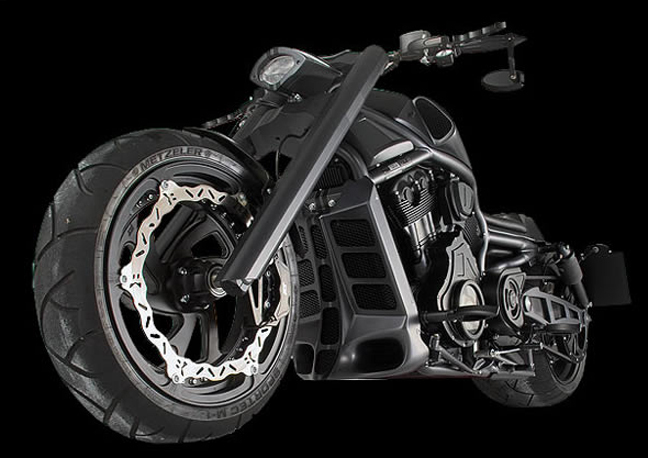 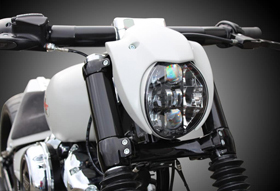 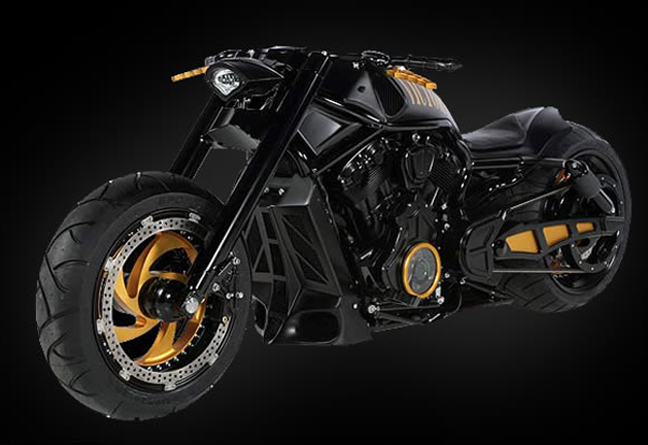 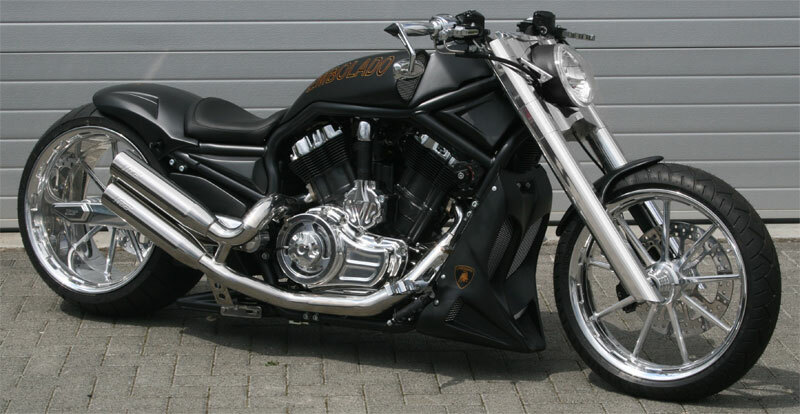 It provides relocation for the stock V-Rod gauges and looks great combined with any of our rear fenders. 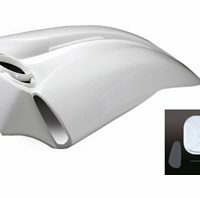 Kit includes airbox cover and modified air filter cover. 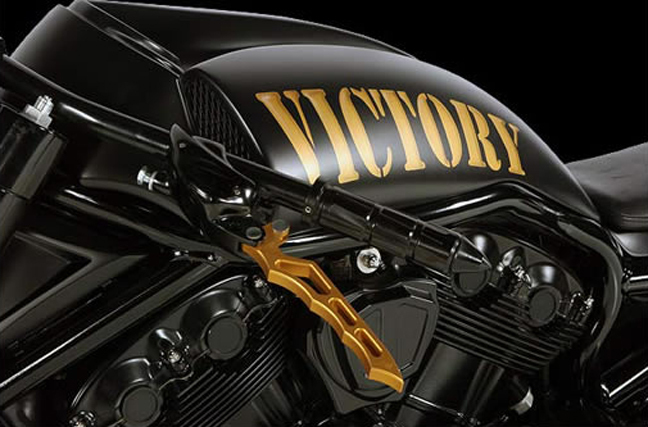 Note: our airbox covers fit with all stock Harley V-Rod seats, except with V-Rod Muscle’s seats.